The fastest-growing religious affiliation in the United States is “no affiliation,” and it’s leading to a major crisis for religious leaders. 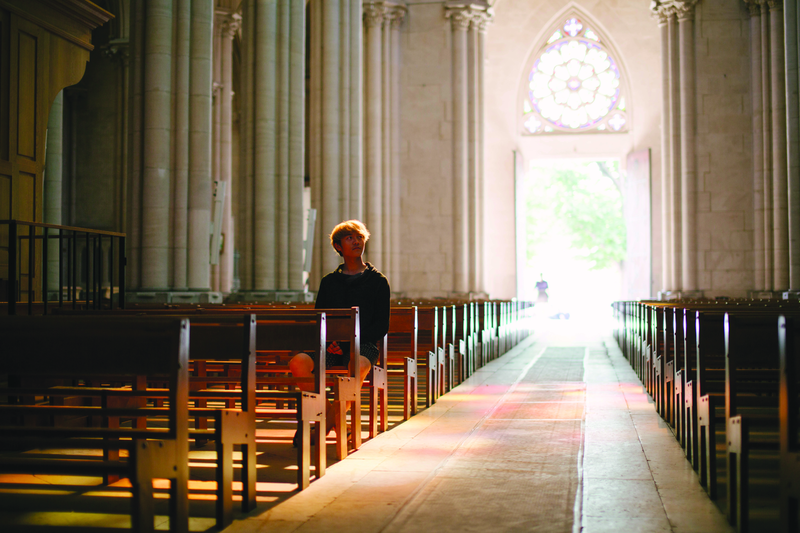 Millennials are turning away from religion at rates not seen before in the United States, citing a number of reasons to move past organized religions and to find their own spiritual paths. 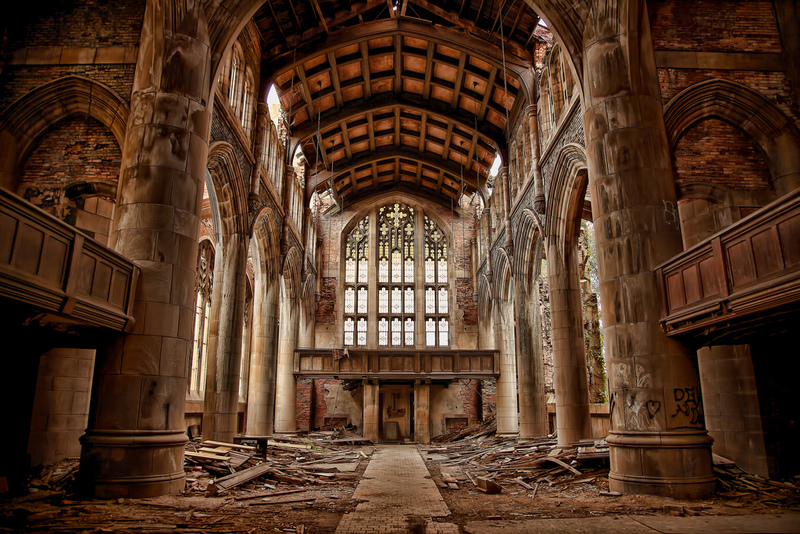 In doing so, they have caused a major shift in America’s religious landscape, leading churches to close and merge at record levels as well. The Star Tribune explored the church exodus, which is taking place both in Minnesota — where the paper is based — and across the country as well. The report cited a Pew Research poll which found that 36 percent of younger millennials identify as either atheist, agnostic, or “nothing in particular.” The shows a dramatic increase from previous generations, with 23 percent of Generation X listing no religious affiliation and 17 percent of Baby Boomers doing the same. Those rates are growing, sometimes dramatically. In 2007, 25 percent of “older” millennials — those born between 1981 and 1989 — listed no religion, but that jumped to 34 percent in a survey last year. The report found that the vast information available through the internet is leading many away from churches, and toward their own personal journeys of spiritual discovery. And it’s taking place at earlier ages — a survey of Catholics who left the church found that the median age they drifted away was 13. The phenomenon is the same around the globe. National Geographic noted in a 2016 report that “no religion” is now among the top religious affiliations in much of North America and Europe. The report noted that in the United States, “no religious affiliation” has now overtaken Catholics, mainline protestants, and all followers of non-Christian faiths. A number of countries are expected to reach a majority secular population, the report noted, including France and New Zealand. In the United Kingdom and Australia — once countries where faith played a major role in society — Christian majorities will soon be gone. In the United States, this has caused many churches to close and others to merge, the Star Tribune report noted. Religious leaders are also searching for ways to better connect with the younger generation, doing so before they turn to YouTube and podcasts to find their own spiritual path.